McMorrow Haulage have invested heavily in our fleet to ensure we can compete at the highest level and ensure to meet all of our customers demands. 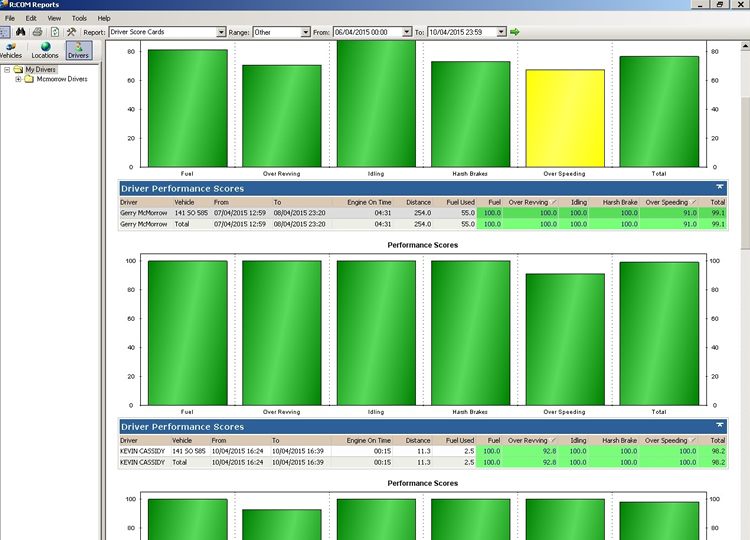 Our fleet, in conjunction with Coillte, has installed Bluetree R:COM Fleet Managament System in all our trucks & trailers. While it allows us to monitor the location of all our trucks and trailers it also has allowed us to significantly reduce our fuel consumption by up to 20% and reduce operating costs. Our Transport Manage,r Declan Tivnan, monitors the locations to ensure our customers are always updated on time of delivery while also analysing driver behaviour to reduce overall fuel consumption. All of our trucks & trailers have being recently installed with Continental ContiPressure Check System. 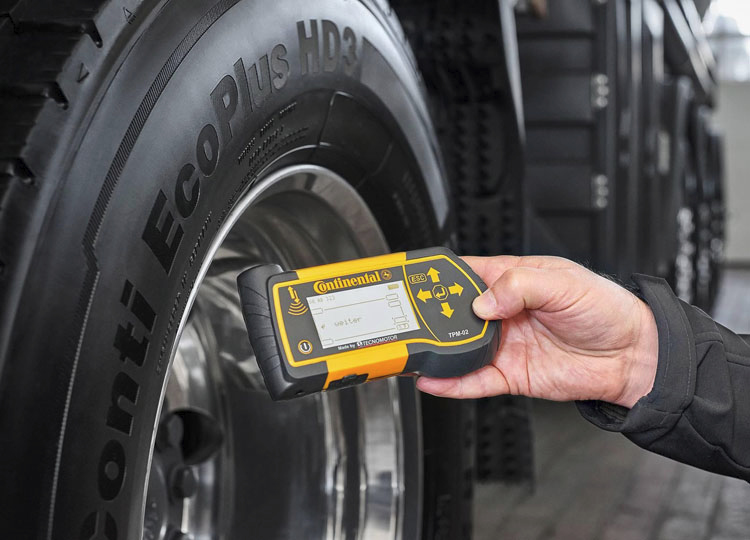 It is a direct measurement system mounted inside each tyre to monitor air pressure and tyre temperature. If the inflation pressure drops, the driver is informed with a display unit installed in the cab. Our Tyre Technician fits each tyre with a sensor and is also able to receive a pressure reading from each tyre when fitted with a wireless hand-held device. This investment which has greatly reduced the amount of damaged tyres and blowouts while reducing costs. 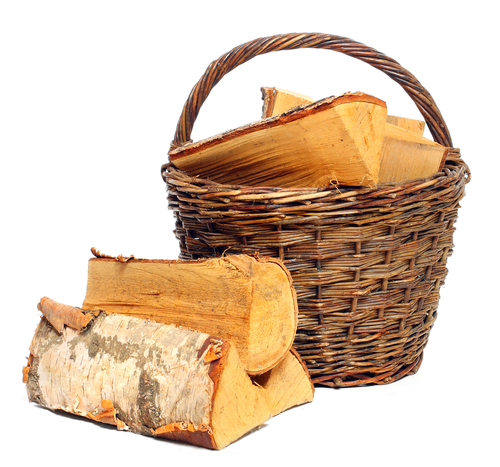 We also provide a standard of specialized transport in the timber haulage sector with Low Pressure Ground Vehicles that reduces damage to roads when extracting timber. We have invested in a Tireboss Central Tyre Inflation System (CTI) on some of our trucks. 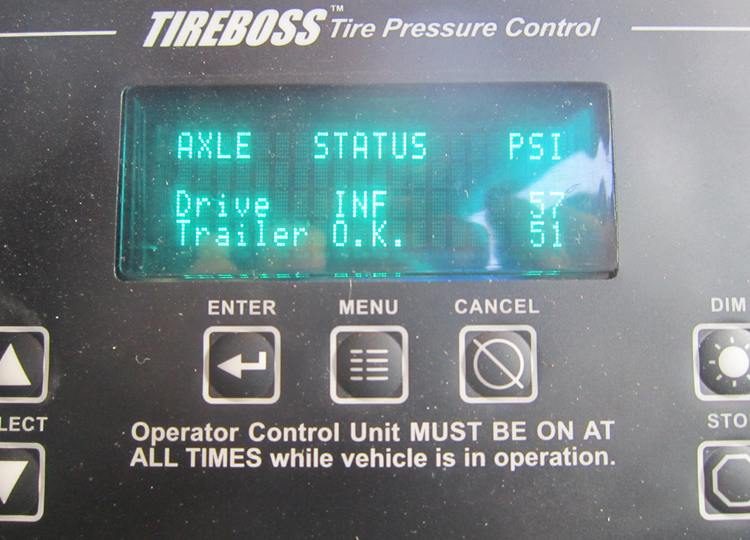 This system allows the driver to inflate and deflate tyre pressures from the cab, while the truck is in motion. The ability to match tyre pressures to vehicle loads and speeds results in reductions in vehicle operating costs resulting in lower maintenance and construction costs.